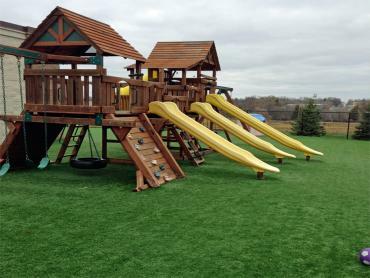 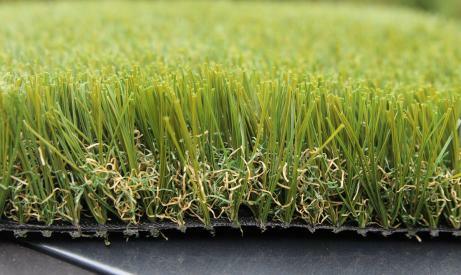 Diamond Blade 80 is among the strongest synthetic turf products in the world. 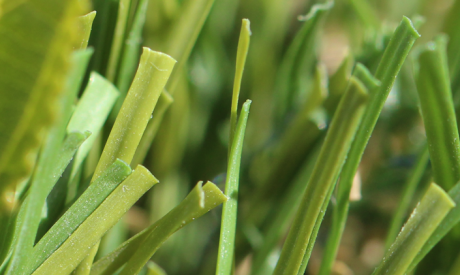 And also the most realistic looking. 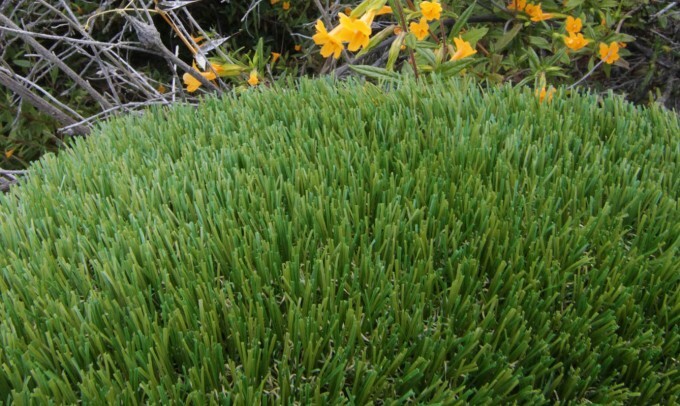 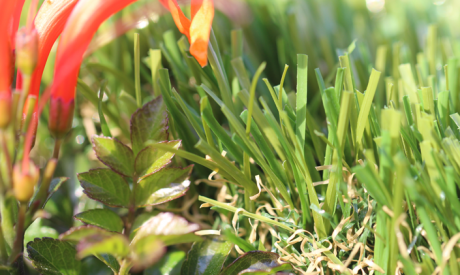 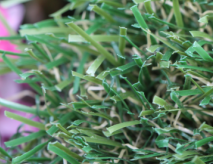 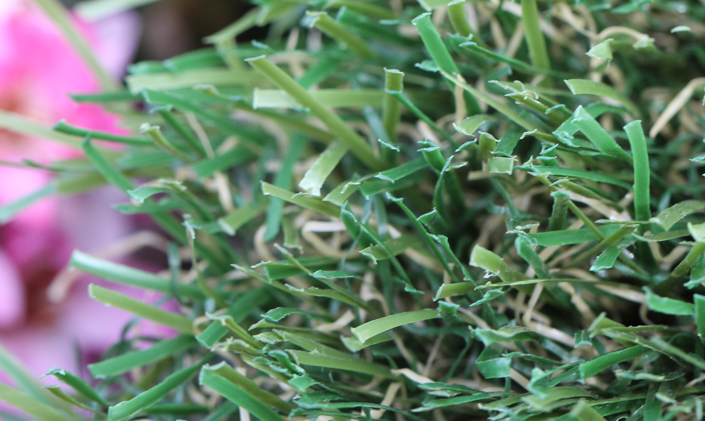 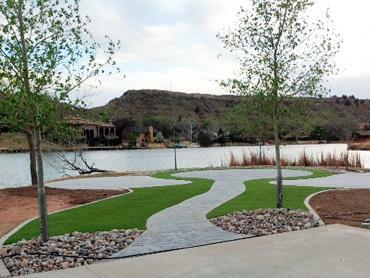 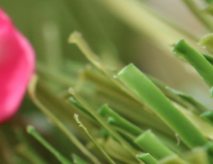 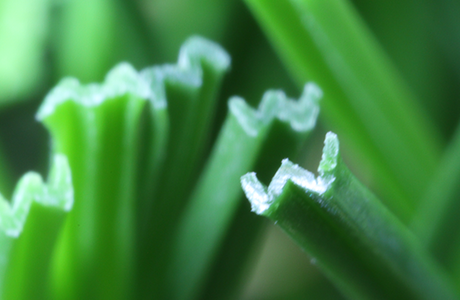 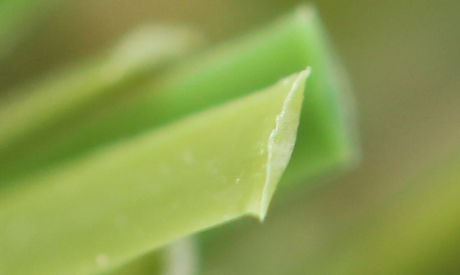 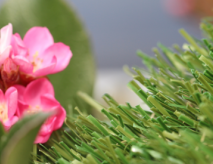 It's diamond shaped blade increases its durability relative to standard artificial grasses. 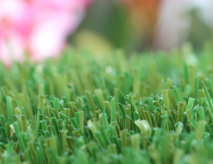 Install this product in your landscape, lawn, commercial property and rest assured that it will last for decades and feel great when you touch it.